Sydney, the nations most recognisable city, but according to a new study by Realestate.com.au it could be a worse place to live than Brisbane and Melbourne, here's why. 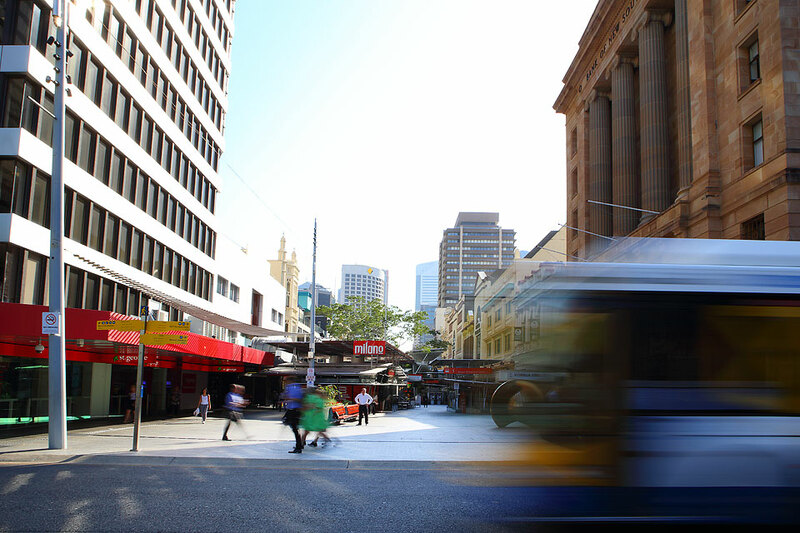 The study ranked capital city suburbs by their access to schools, employment opportunities and a number of other factors, leaving Queensland and Victoria with a whitewash of the top 10 suburbs. Sydney's biggest detractors were noted as traffic, town planning and expensive home prices, Brisbane suburbs accommodated two out of the top three placings, scoring well in these areas. 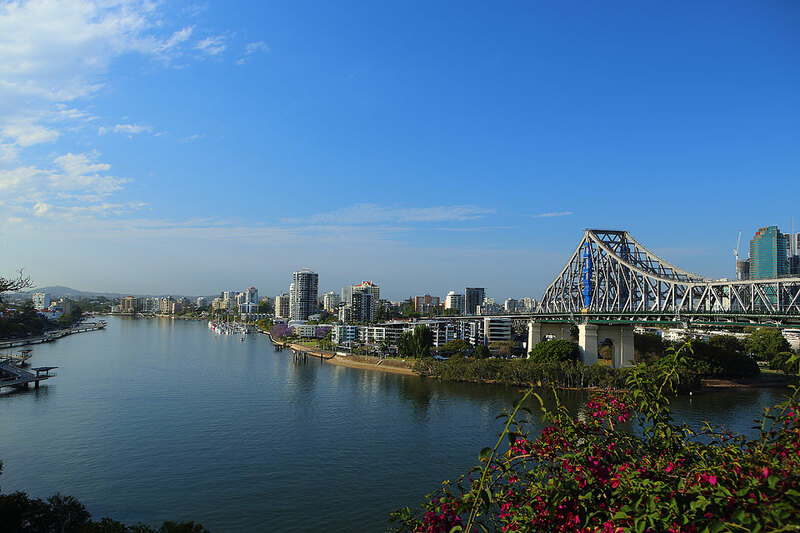 Explore our award winning Brisbane communities here.